BoscoLighitng has developed groundbreaking street lighting solutions through a beautiful combination of state-of-art technologies and contemporary design, giving lighting designers, urban planners and architects a multitude of various luminaries to choose from. 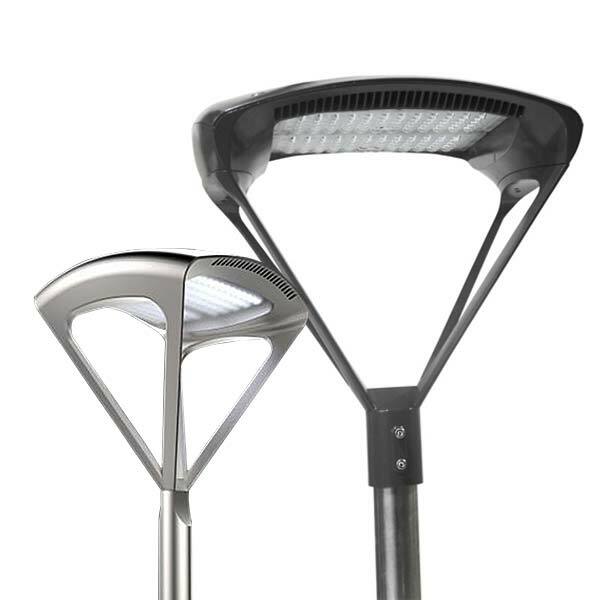 Unique & styling, the new street lights present itself to a wide range of urban environments from area lighting to security lighting around buildings. With efficiency reaches 115 LM/W, they are Pole-top light fittings that designed to use minimal energy, no hassle and environmental-friendly. Available in different power range to meet a wide range of needs. They are IP65 waterproof and can be integrated with motion detectors or left on all night at a fraction of the cost of traditional technology increasing security and safety. Keeping the community safe and secure in a sophisticated way, BoscoLighting's SORA and RONA street light series complement the modern, contemporary or even historical architectures. Lightweight, Long lifespan, easy to install. BoscoLighting also offers a selection of superior LED modular street lights to meet your requirements for new development and renovation projects of domestic streets, city streets and public squares, major highways & expressways. Check our full range of LED Street Light. Contact us for more details! We can help you every step of the way. 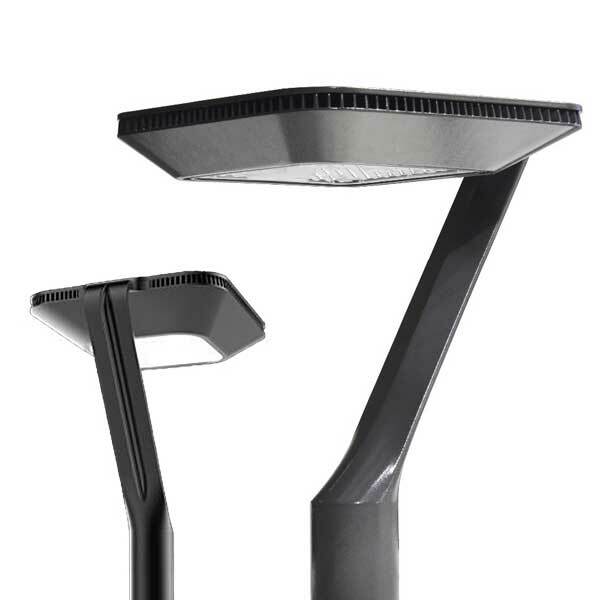 SORA LED Street Light provides symmetric light distribution of 360 degrees. Perfect for illumination of squares and urban areas. RONA LED Street Light performs an asymmetric light distribution. It is perfect road and street lighting.